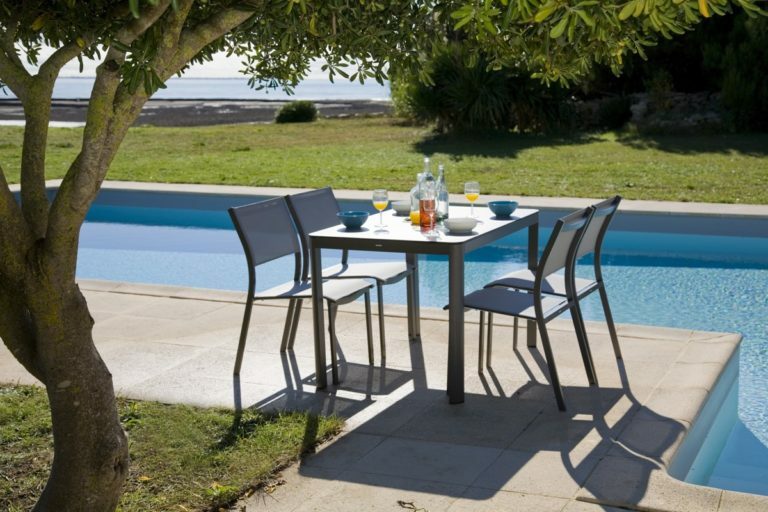 Modularity, flexibility and comfort expressed with style thanks to the right choice of different materials. 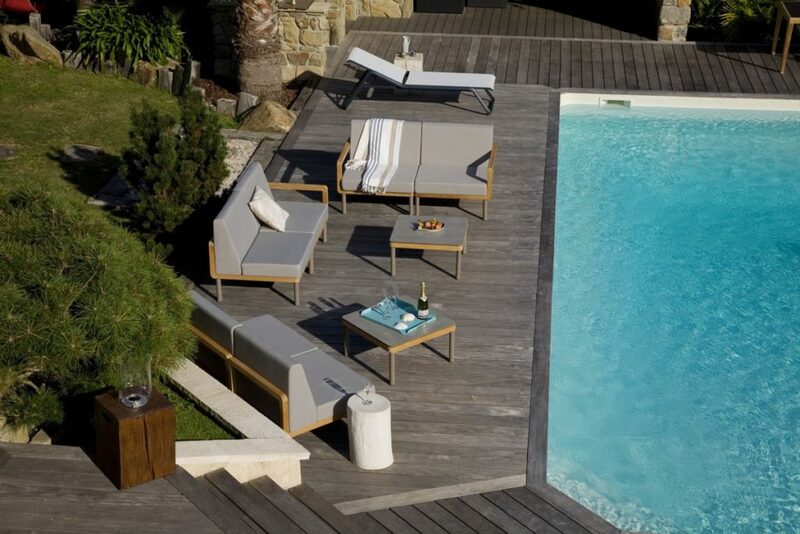 KALLYSTA is a modular lounge set than can fit many different places in the garden. 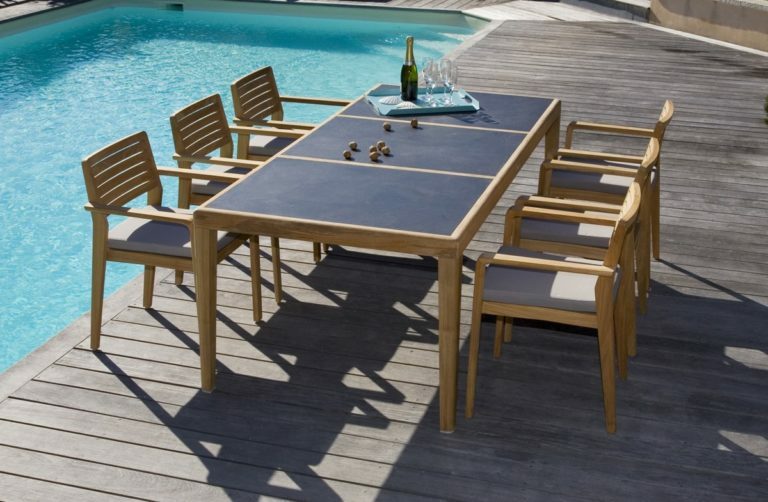 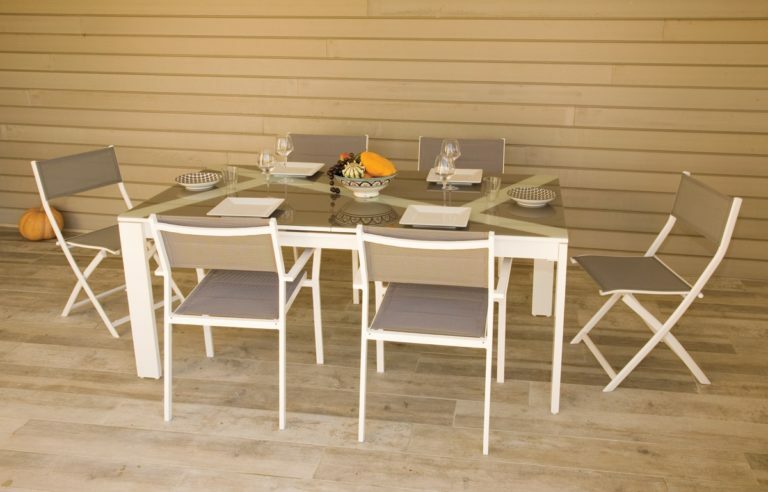 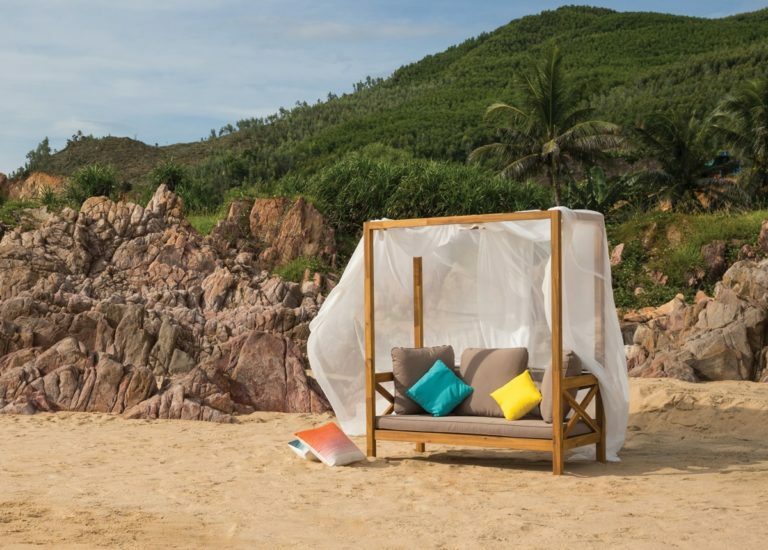 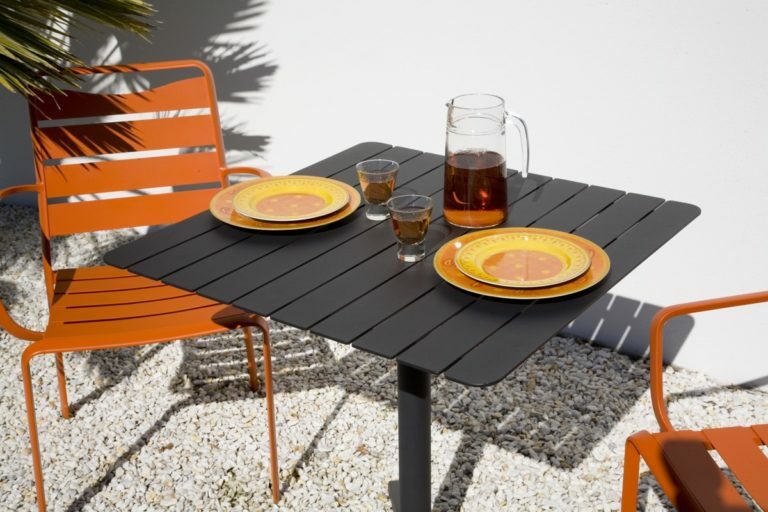 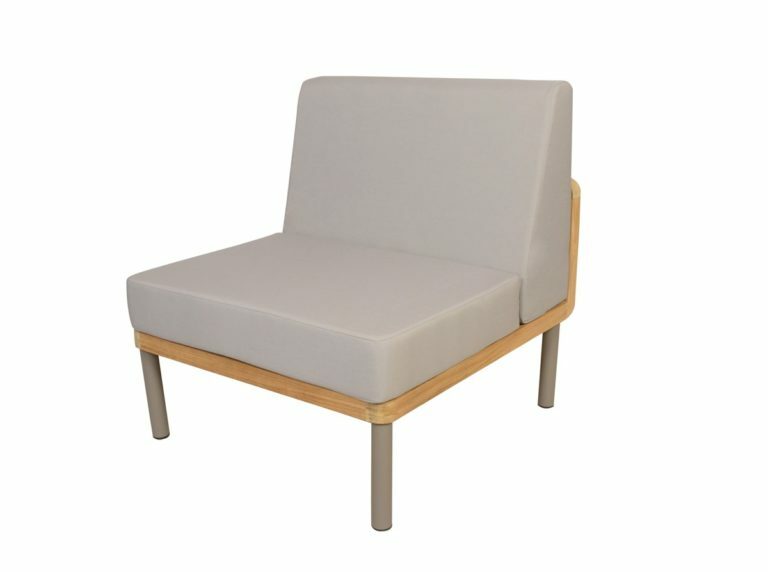 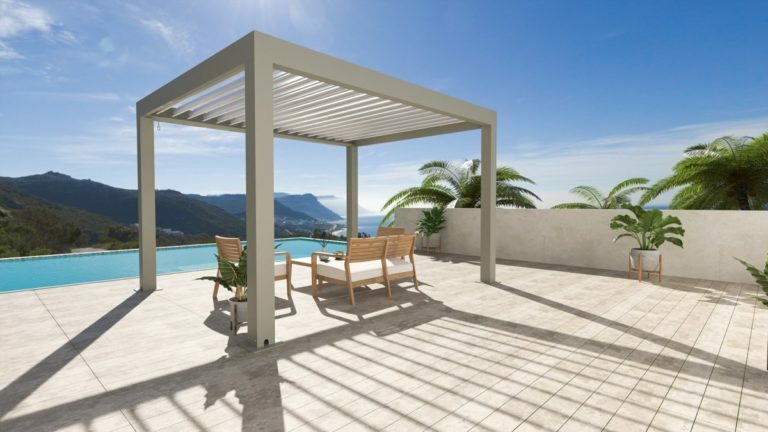 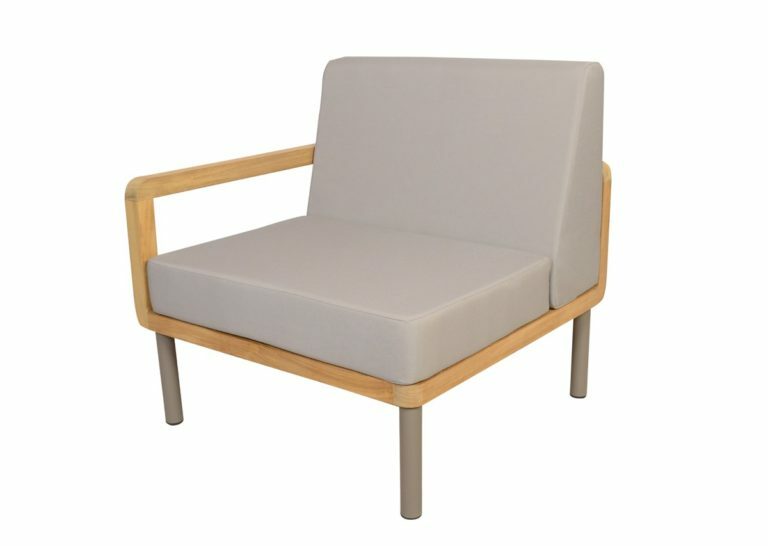 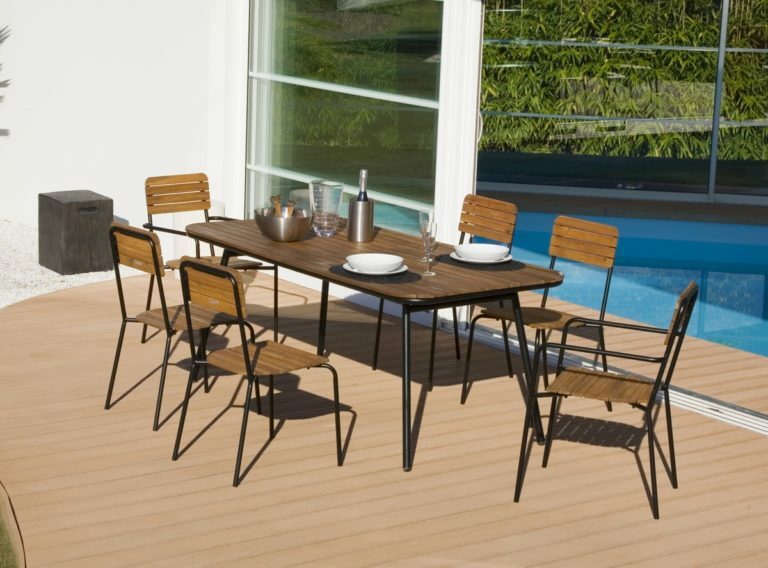 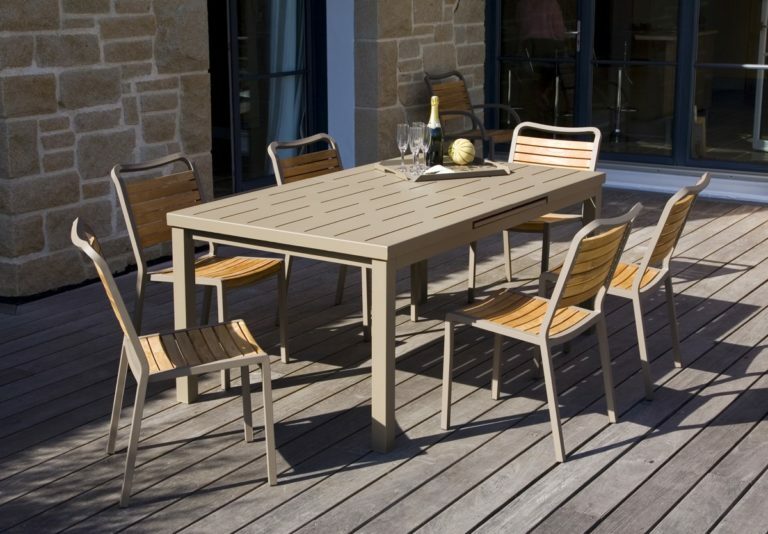 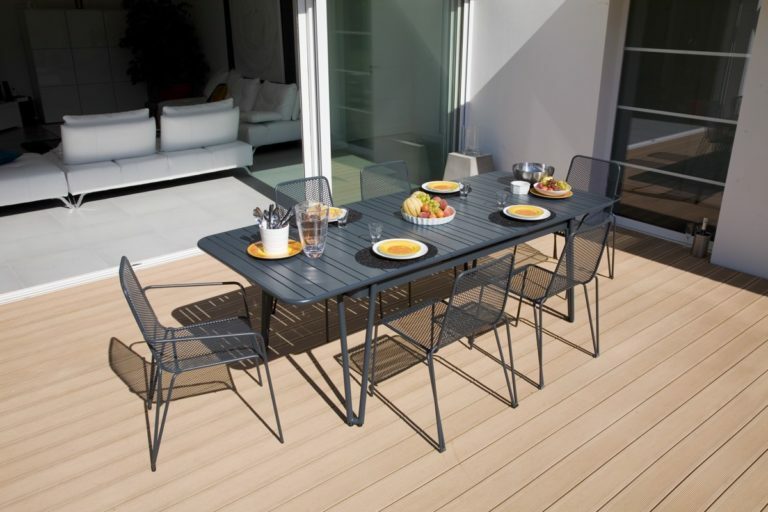 Materials are a combination of teak wood with aluminium and UV and weather resistant cushions. 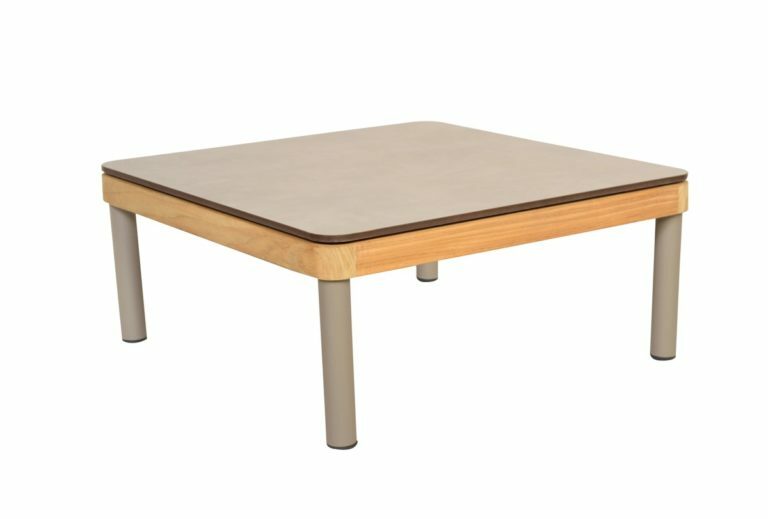 Table top is made of HPL. 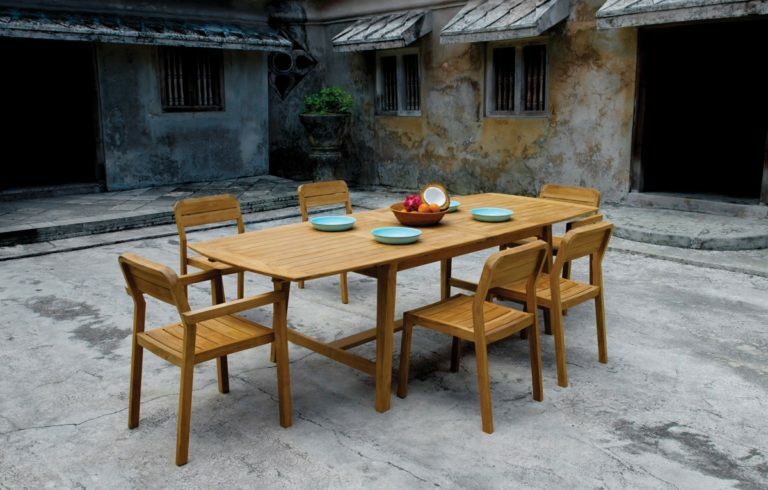 Teakwood is naturally resistant to decay, insect and mushroom and is the perfect outdoor wood material. 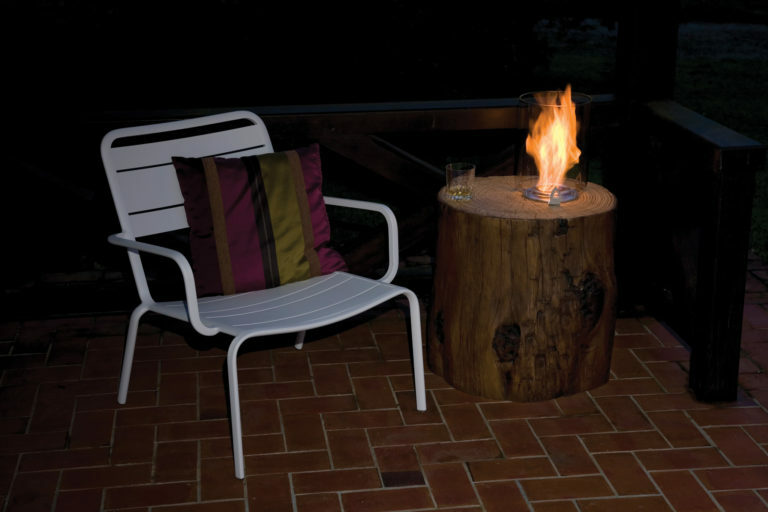 We use only top grade wood harvested in well-managed forests and legally certified.